Swipe Technologies on Wednesday launched a brand new entry-level smartphone, the Neo Power, making it the fourth launch for the company this month following the Swipe Konnect Power, Elite VR, Konnect Star 2017, and Elite 4G. The Swipe Neo Power price in India is Rs. 2,999 and will be offered Black, Grey and Gold colour options across e-commerce channels. The company is calling it the “most affordable 4G VoLTE phone with a 2500mAh battery” in India. The dual-SIM Swipe Neo Power runs on Android 6.0 Marshmallow and features a 4-inch FWVGA (480×854 pixels) display with Gorilla Glass protection. It is powered by a 1.3GHz quad-core processor along with 512MB of RAM. The handset is offered with an inbuilt storage of 4GB, which is expandable via microSD card (up to 32GB). On the camera front, the Swipe Neo Power sports a 5-megapixel rear camera with autofocus and LED flash and a 2-megapixel front-facing camera for selfie lovers. The handset is backed by a 2500mAh battery and includes connectivity options such as Wi-Fi, Bluetooth, FM radio, 3.5mm port, Micro-USB 2.0, 3G and 4G support, among other things. 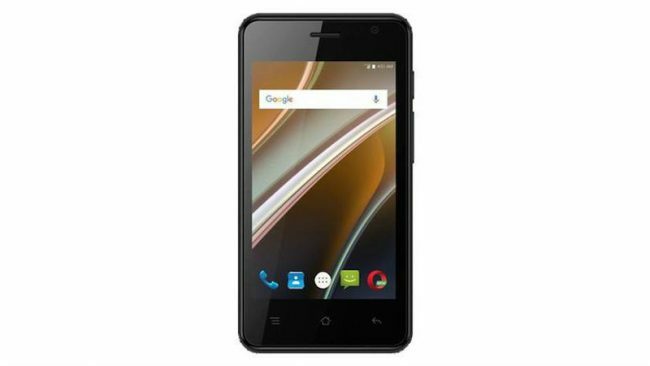 “Swipe Neo Power is a budget phone specifically designed to cater the needs of common man of our country. Every citizen in India should be able to avail the benefit of Digital India in true sense. Neo Power comes with all the amazing features that every man needs in his phone these days. Our ambition is to empower individuals with 4G technology at the grass root levels at most competitive rates,” Shripal Gandhi, founder & CEO of Swipe said.